The unit is perfectly location. With an easy 6 minute walk to the station you are a 17 minute train ride from Wynyard or a breezy 3 minutes to Chatswood. The unit has a large living and dining space with a good amount of storage. 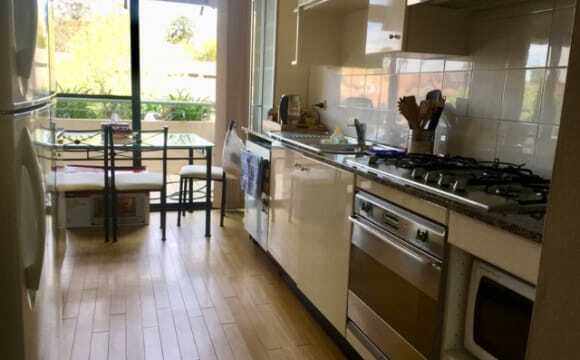 Laundry facilities, a modern kitchen, private half bath with a shared main bathroom. Netflix / wifi included in rent. 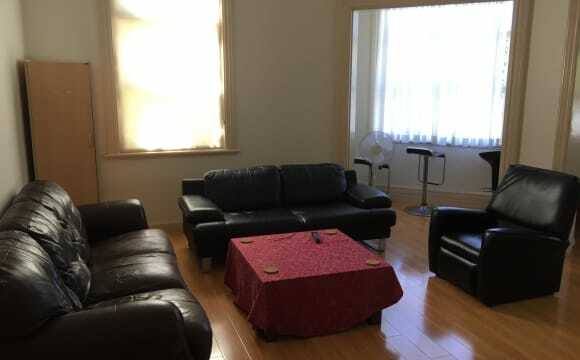 Four minutes walk from Artarmon train station. Plus fitness, local shop , restaurants and Nepalese Groceries down the road. Also near to Chatswood. Room available immediately. Large heritage and bushland setting house, in a quiet and very safe neighbourhood, 7 minute walk to train station, shops, restaurant, cafes, shopping centres and park. The garden has direct access to bushland reserve and bike tracks. Huge open plan living room/kitchen, with spectacular view of reserve 2 private rooms are available: * Room 1: Fully furnished private room, including bed, wardrobe and bed side table. Westerly side with plenty of sunlight. Bush view * Room 2: Fully furnished double room, including queen bed, wardrobe, 2 lounge chairs, small fridge and TV. Westerly side with plenty of sunlight. Large heritage and bushland setting house, in a quiet and very safe neighbourhood, central location, 7 minute walking distance to train station, shops, restaurant, cafes, shopping centres and park. Huge open plan living room/kitchen, with spectacular view of reserve. The garden has direct access to bushland reserve and bike tracks. WiFi avaialble. 2 private rooms are available: * Room 1: Fully furnished private room, including bed, wardrobe and bed side table. Westerly side with plenty of sunlight. Bush view * Room 2 (premium): Fully furnished double room, including queen bed, wardrobe, 2 lounge chairs, small fridge and TV. Westerly side with plenty of sunlight. We offer a homestay arrangement. The apartment is top floor of a two story complex and is about a 10 min walk from artarmon station. One bathroom, two bedrooms, two balconies, kitchen, dining area, and a large living space. Your bedroom won’t be furnished but the rest of the house will. There is a seperate laundry and a car space on the lower levels of the building, but we will be using the car space for Jordan’s car. Accessibility wise the house is up two flights of stairs from ground level and the laundry is down one flight of stairs from ground level. The apartment will be fitted with security screens on doors and windows before we move in. We’re looking for a friendly and quiet person (preferably a woman or a non-binary person) to join us. We love playing board games and cooking up a storm but also both like down time to ourselves. 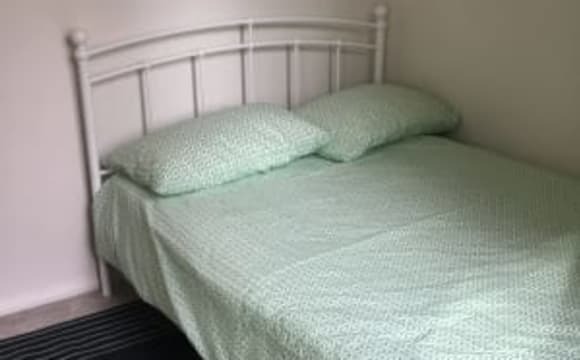 SINGLE ROOM - bills included!!! Do you want to join our student accommodation, where you will become a part of a multinational "family" of friendly and respectful people! It's not only about the place but mostly about people you will be sharing the place with!! Join us for INSPECTION on Thursday/Saturday!!! 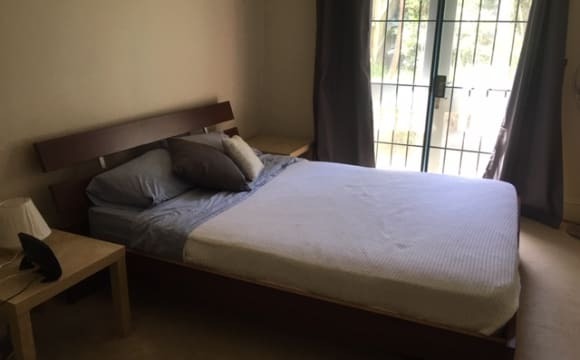 If you are looking for clean and well located and well looked after share accommodation close to North Sydney, St Leonards and Chatswood please come for inspection and you will appreciate the quality! Please SMS only for further questions or to arrange an inspection. Hi there. My home is your home. Our little family is moving away for a short while. In the meantime I am looking for professionals who appreciate a clean, non smoking healthy atmosphere. The home is located 1 minute walk from Artarmon station. You have lovely neighbours and will be part of a wonderful community. Small fee charged for excess energy used. Internet and house cleaning included. Price is for one person, small room Price for two persons, small room - $400, big room $450. 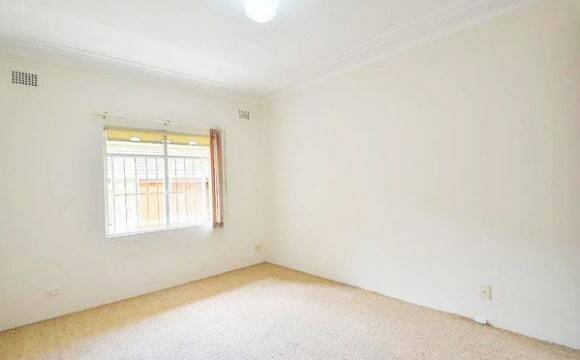 The biggest room for rent in this area in 2 bed room unit will be available. The room has balcony access and full furnished with queen size bed. 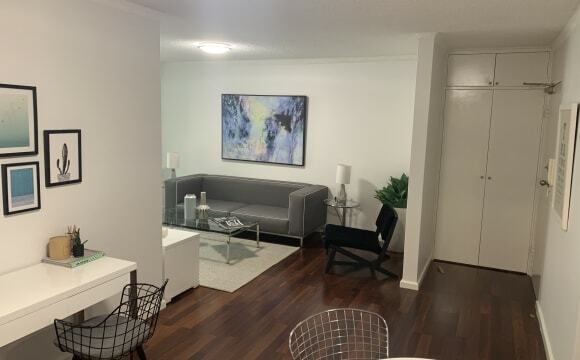 Rent is $250 (Bond 3weeks) * Electricity &amp; Gas bill inclusive * Internet inclusive The Unit is located 8min walk from Artarmon station and 15min from St Leonards station. 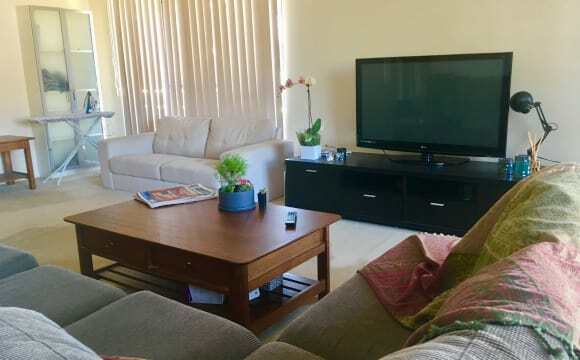 - SBS 8min walk - Royal North Shore Hospital 15min walk - St Leonards 3min by train - Chatswood 4min by train - CBD 15min by train Very convenience and quiet area. I am looking for an active person who is responsible, neat and tidy and busy full time worker. Under cover car park can be arranged $5/Week Please note, This unit has share laundry only. $3 for the washing machine. The machines are clean and big. Welcome to the Artarmon community. This house offers character with modern finishes. Only footsteps to Artarmon station and shops. Features include: + Timber floorboards throughout + Integrated lounge and dining areas + Ideal north easterly aspect to the rear, great natural light + Sunlit entertainment deck, level lawn and private hedges + Gourmet gas fitted kitchen with Smeg and Miele appliances + Bedrooms 1 &amp; 2 oversized with built in, AC + Air conditioning in all rooms + Modern bathroom with toilet + Separate toilet with internal laundry + On-street parking Other inclusions: - Internet - Water usage - Monthly garden maintenance - Partially furnished (optional) * maximum stay periods 3 monthly. Large queen sized bedroom available in a quiet townhouse complex. 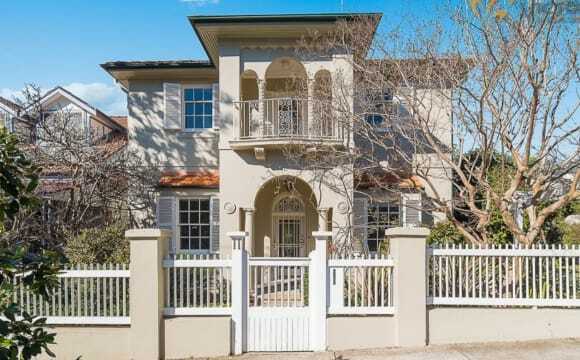 Close to shops and only 8 mins walk to Artarmon station. I have a large courtyard (w/bbq), free Netflix, wifi internet and air conditioning. There is also an internal washer and dryer. All bills are included except for electricity. 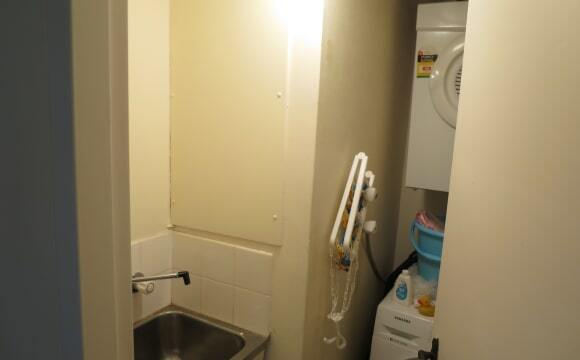 Fully Furnished Apartment, 2 minutes away from the bus stop with easy access to everything! You will have your own Queen Sized Bedroom with built in (cupboard and drawer) in this great apartment that includes: - Queen sized bedroom - Free Internet - Fibre (100mbps) - Your own full sized fridge - Air Conditioning - BBQ, TV, and all options in the kitchen - 2 Balconies - Plenty of room for entertaining No smoking in the apartment. Smoking permitted on the back balcony only. This is a home away from home - everyone respect others privacy but also enjoy their company. It's clean and your input is keep your room and any area you use clean. Cottage. freshly painted. 500 mts to Chatswood trains and bus interchange. Kitchen being updated. Extra for room heater. No smoking indoors. 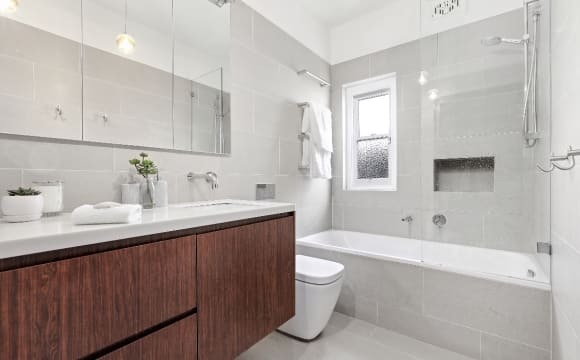 Enjoy this stylish unit, set in a modern security, located a short walk to everything. Beautifully presented with floating timber floorboards throughout, the unit comprises of 2 comfortable double bedrooms (both with mirrored built-in wardrobes), 2 modern bathrooms, spacious living and dining opening to a large private balcony, granite kitchen with stainless steel and gas appliances, internal laundry and underground security lock-up garage. This well positioned unit offers a lovely common garden with playground and is only a short level walk (Approx. 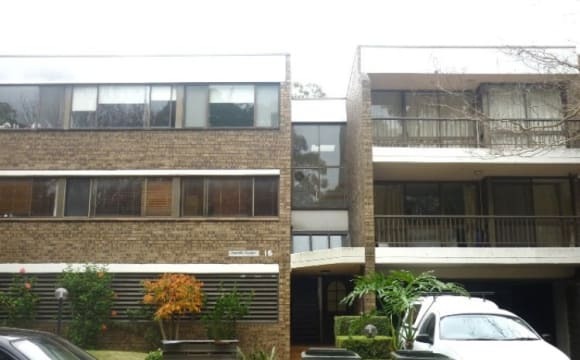 8 to 10 mins) to Chatswood train station, bus stop, restaurants &amp; shops. A spacious fully-furnished second bedroom with your own large bathroom is available now. All furniture and electronic appliances have been upgraded with new ones (better than what you see in the pictures). I'm looking for a quiet, tidy, non-smoking flatmate, single occupancy and female professional is preferred. The rent is $360 per week including bills (gas, electricity and unlimited high-speed Internet etc.) Feel free to ask further questions and arrange an inspection. Beautiful generous quiet sunny mansion with lovely quiet floral gardens in heart of Chatswood a few minutes walk to the station. Two levels with a huge kitchen and dining room. BBQ and terrace outdoor dining. Swimming pool, under house storage. Furnished &amp; unfurnished rooms available. Large shared bathrooms and laundry. Contract cleaners once a fortnight. Unlimited NBN &amp; calls. We’re looking for fun friendly honest good hearted employed people to share a home with. Is that you? No smokers or pets also thank you. Spacious and light filled unit with 3 bedrooms and 2 bathrooms. The flat is fully furnished with gorgeous 8th floor view from balcony. 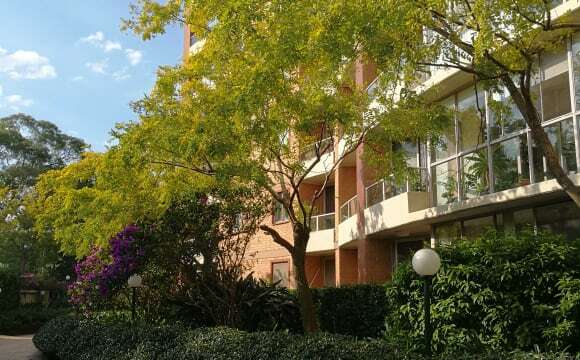 The location is just perfect, literally 5 minutes’ walk to the station, Woollies, Coles and the centre of Chatswood (Victoria Avenue / Westfield shopping center). The building is also right next to a large verdant park where you could go for jogging, exercise or just sit on the bench watching Rugby. A Large Master Room is now available to offer: Queen-size bed, 32 inches TV for Netflix lovers, cosy ensuite Bathroom, Built-in wardrobe with mirror and specially a brand-new Bar Fridge ready to serve you ice cold drinks within your arm's reach right in the room ;). Oh, have to mention your own balcony access as well! 420$/week for the room with all bills included (High speed internet, Electricity, Gas, Water, and Netflix subscription if you asked for, On-Street Parking only). Ideal for a couple or an individual and wants his/her own space. Featuring an as new kitchen and two large bedrooms, this fantastic apartment is located in a small block of 8. With a new carpet and paint throughout, the property boasts a large combined lounge/dining area, and internal laundry facilities. Positioned within a short walk to both Chatswood and Artarmon Stations as well as Chatswood Westfield. 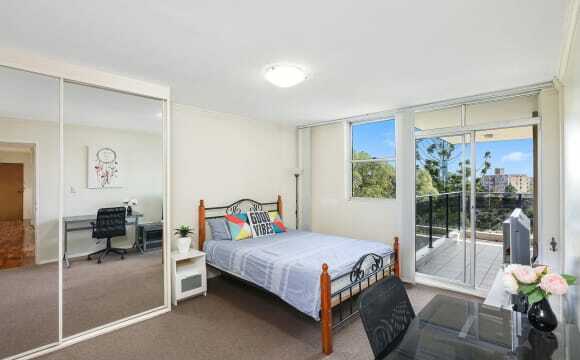 10 minutes walk to Chatswood interchange. 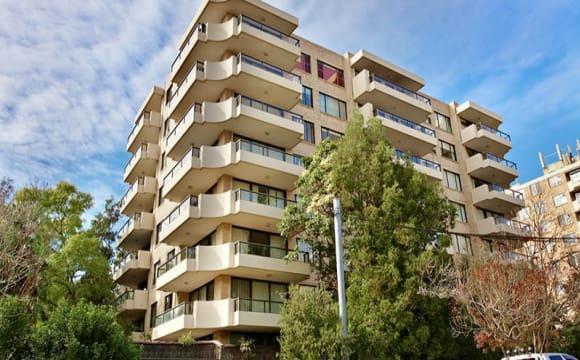 Spacious 1 bedroom unit (70sqm plus 13sqm balcony) in popular Mirvac security building on the 4th floor. Bright throughout, large living/dining area. West facing balcony, internal laundry, lock up garage for one car. 5 minutes walk to train station and next to Westfield Shopping centre. New carpet and curtains. Freshly painted apartment. Beautiful, large, bright, quiet 3 bedroom, 2 bathroom penthouse apartment on top floor (level 7) of award-winning Mirvac building. Next to Westfield Shopping Centre (3 minutes walk), on Devonshire Street. 5 minutes walk to train station, bus stop and Chatswood library. North East aspect - unblocked view of Chatswood CBD. Very bright, clean and quiet. High speed and unlimited internet - Telstra WIFI broadband. Foxtel/Flatscreen TV in lounge room. Electricity included. Bedroom (double bed, bedside drawer, large built-in cupboard with mirror, desk, leather executive chair &amp; lamp, curtains &amp; blinds). 4 weeks bond. Kitchen appliances - includes: grill, oven, microwave, dishwasher, toaster, griller, rice cooker/steamer and large fridge. The bedroom is available for one person only. Share apartment with two other people only (1) Chinese male professional and owner who lives in 3rd (Master) bedroom with his own bathroom and (2) Korean professional female who lives in 2nd bedroom. Share second bathroom with female. Females only apply. Minimum 6 months term. Message or text me during working hours 8am-7pm Monday to Friday and call me after working hours. The location is excellent, surrounded by tons of shops, restaurants, and shopping centres. 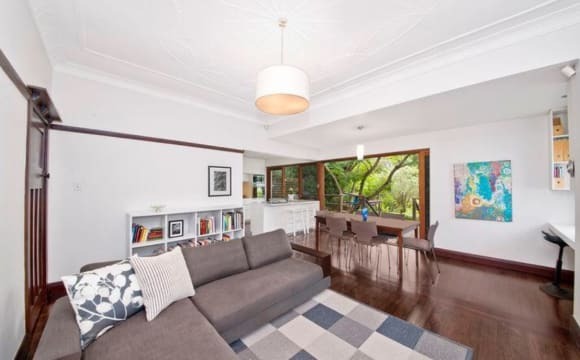 10 minutes walk to Chatswood train station. 5 mins walk to Westfield and Chatswood Chase. Great for both students and professionals. Call now for inspections. Beautiful, large, bright, quiet 3-bedroom, 2 bathroom penthouse apartment on top floor (level 7) of award-winning Mirvac building. Next to Westfield Shopping Centre (3 minutes walk), on Devonshire Street. 5 minutes walk to train station, bus stop and Chatswood library. North East aspect – 270 degree view of Chatswood CBD. High speed and unlimited internet - Telstra WIFI broadband. All bills (electricity, water, gas and internet) included. Kitchen appliances - includes: grill, oven, microwave, dishwasher, toaster, griller, rice cooker/steamer and large fridge. 3rd bedroom available from 15 August 2018 for one person only (no twin share and no overnight visitors). Single bed, bedside drawer, wardrobe, desk, chair and lamp, large mirror curtains, blinds. Lock to door. 4 weeks bond. 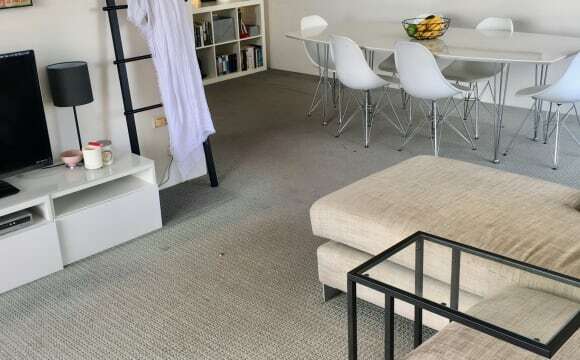 Share apartment with two other people only (1) Chinese male professional who lives in 1st (Master) bedroom with his own bathroom and (2) Chinese female professional who lives in 2nd \bedroom. Share second bathroom with female. Minimum 6 months term. Females apply only. Tenant needs to be clean, quiet and follow rules (no pets, no smoking and no visitors). Inspection on weekends only. Text me only to arrange inspection. Open space, spacious outdoor courtyard, freedom, respect and privacy. A room to let for a female in a two bedrooms fully furnished security courtyard apartment on Freeman Rd. 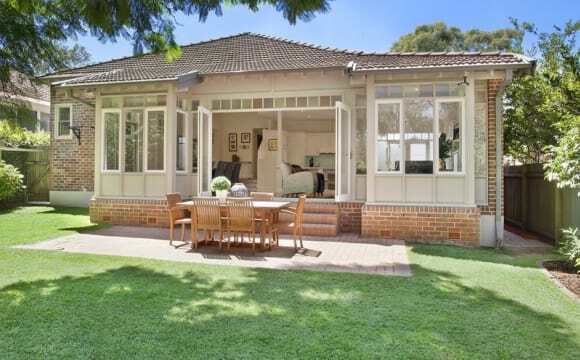 On the quiet side of Chatswood and 5 minutes walk to the station, shops and shopping centres. Utilities are included, more furnitures and differ from the photos. Share with a female owner who travels out overseas quite some part of the time, love to have someone who call it home.